If you have works of art, antiques or other valuable items that need special care during a move, then of course you will want to entrust them to a true specialist. Koninklijke de Gruijter & Co. has many years of experience as the preferred transport partner of museums and orchestras, such as the Koninklijk Concertgebouworkest in Amsterdam. 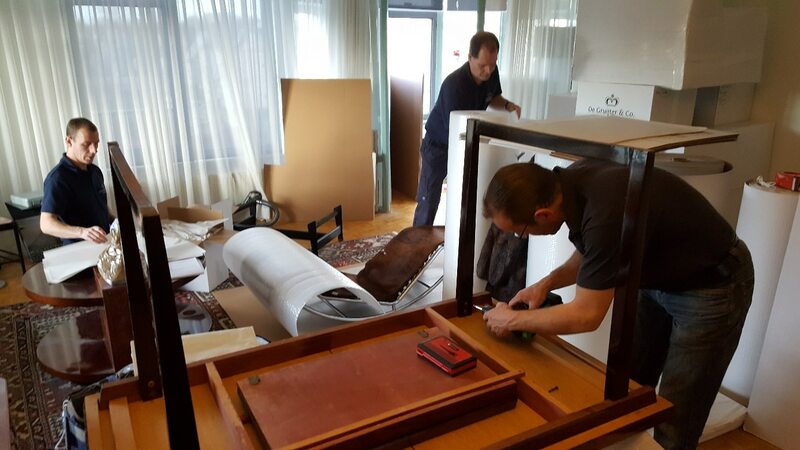 The skills, experience and equipment we have amassed enable us to also move your art and antiques carefully and professionally, both within the Netherlands and internationally. Customisation is key. Feel free to make an obligation-free appointment with one of our experts. He or she will come to you to discuss your removal needs and advise you on the various options for transporting your fine art, antiques and other special items. Koninklijke de Gruijter & Co. is one of the few removals companies in the Netherlands that has specialised knowledge and experience in the transport of art, antiques, musical instruments and other fragile objects. 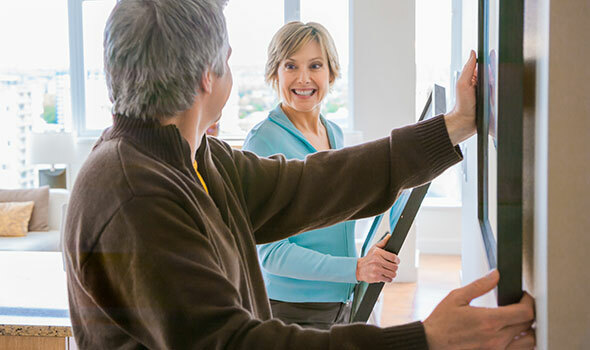 We have all the disciplines at our disposal to ensure your special removal needs are perfectly met – right up to the installation of the objects in question. Koninklijke de Gruijter & Co. works for museums and orchestras, but private collectors and enthusiasts are also welcome to make use of the expertise we have built up over the years in the transport of art, antiques and other valuable items. This gives you the assurance that your special and irreplaceable possessions will be professionally packed, transported and installed. No two works of art are the same. So all our packaging is made-to-measure. We make the customised packaging in our own workshop. We always use the latest materials to ensure the best protection and transport conditions. That's what we mean by customised solutions and innovation. We also offer an international removal service for art and antiques. From insurance and customs formalities to our track & trace service, we ensure that your belongings arrive safely at their destination, so that you can continue to enjoy them.